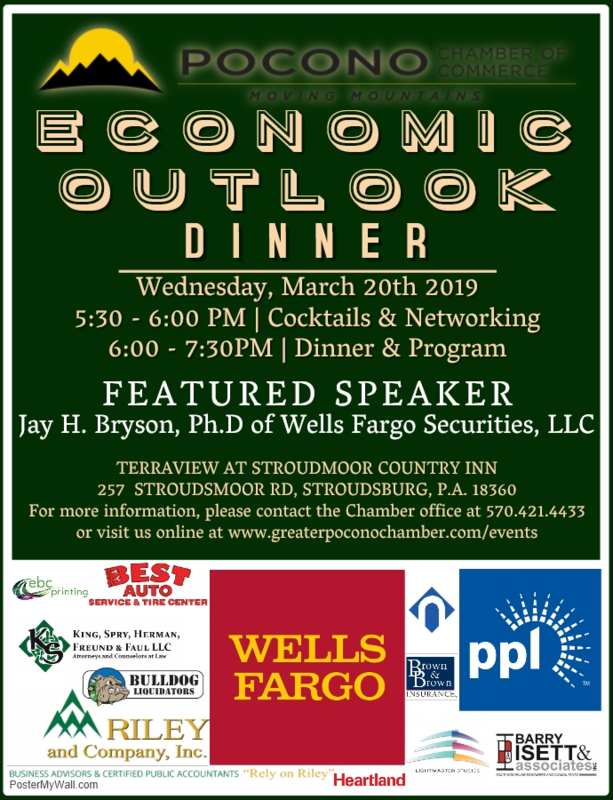 It's not college basketball and yes I also know, it's still technically February, but at the Pocono Chamber we are thinking about springing forward, warmer weather and all things green! There are so many great events planned in March I can't even add them all here. We have exciting things we are looking forward to and we can't stop smiling. 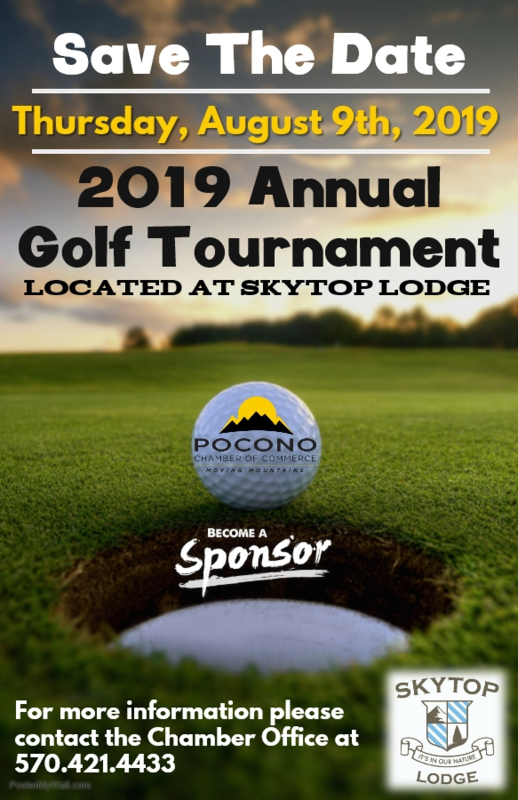 Golf, Pickle Me Poconos, A Taste of the Poconos Restaurant Month, Pocono Chamber Annual Awards and we're already planning for the 2019 Bizzy Awards! Just next week we have our First Monday Business Card Mixer at St. Luke's Monroe Campus on Monday March 4, Farmers and Manufacturer's Resources Event on Tuesday March 5th at the Western Pocono Library and then our P.L.O.T. 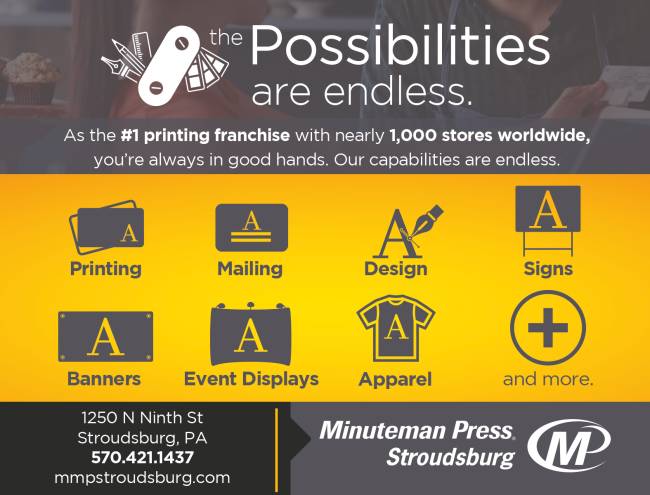 Mixer on Wednesday March 6th at Pocono Brewing Company ! Come dressed in your best green attire and be the first winner of a fantastic pickle prize! See the full list of events on our Calendar ! Make sure your business profile is updated on our new improved Member Information Center and get your events listed on our community calendar. 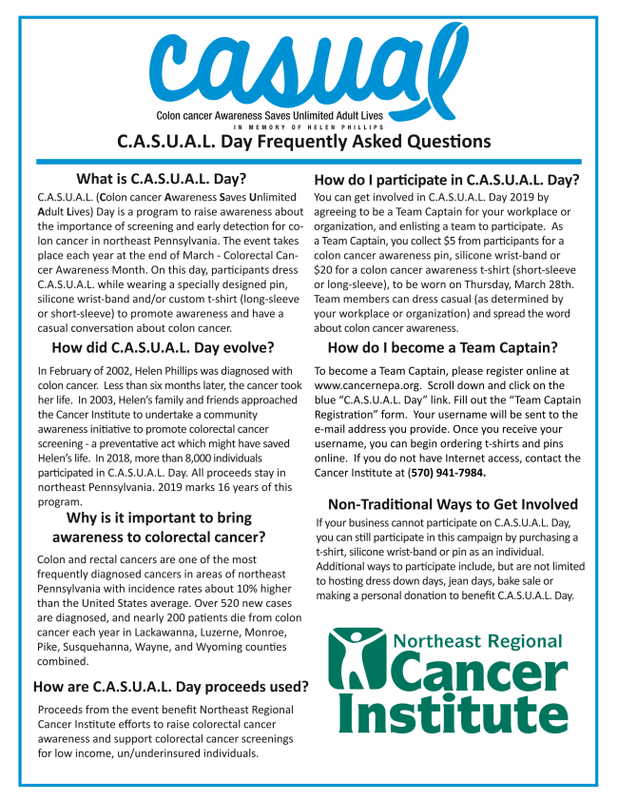 Have you been looking for a way to get more involved, but are unable to attend some of the evening events? Try a committee, our amazing volunteers are the Point Guards for planning all of these events and activities! All of the committees, dates and times can be found on our community calendar. If you'd like to try one out get in touch with myself or the committee chair and I am sure we'd love to have you! Make sure you read all the way to the bottom, I know there's a lot, but we have so much to offer! Don't forget to find us on social media, Facebook, Instagram, LinkedIn and Twitter to be kept in the loop of all of this great content. As always, if you have any questions, I am just a phone call or an email away! Have a great day and I hope to see you at one of our many events in March! Paul V. Conforti, CPA of Riley and Company, talking tax tips, just in time for that April 15th deadline! 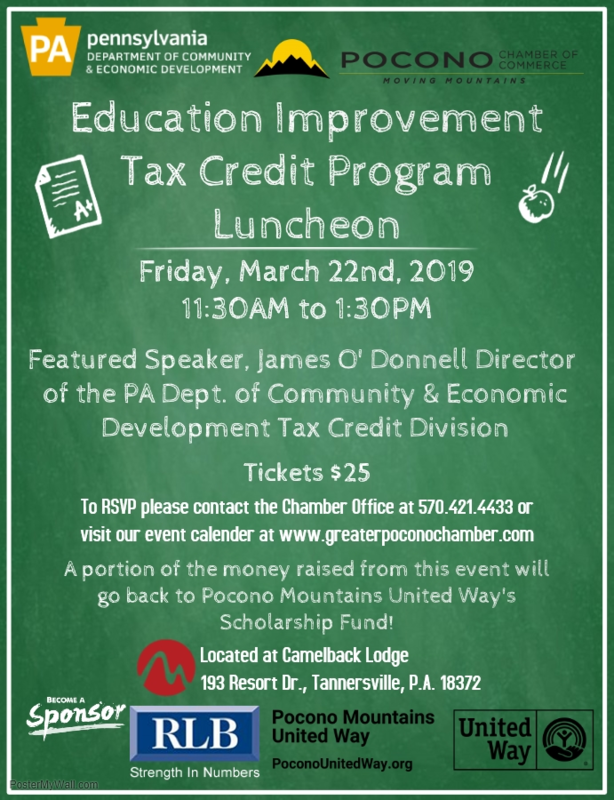 Jim O'Donnell from the PA Department of Community and Economic Development is coming to tell us how to keep our business tax dollars right here in Monroe County! Thank you RLB Accountants for sponsoring this event! 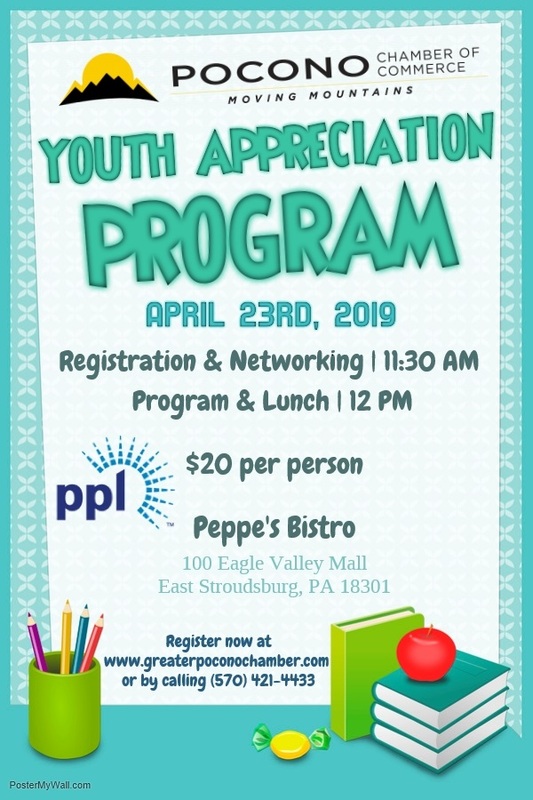 Part of the proceeds from this event will be benefitting Pocono Mountains United Way. It's time for our annual Youth Appreciaton Day! An amazing day celebrating even more amazing students! Thank you PPL for sponsoring! We're collecting items now for our student goody bag! Contact Valerie for more information on goody bag donations and sponsorships! If you missed our Golf outing last year, you have another chance this year to get to the breathtaking Skytop Lodge! Save the Date, Friday August 9th, 9 AM shotgun start. Contact Valerie for sponsorship details! 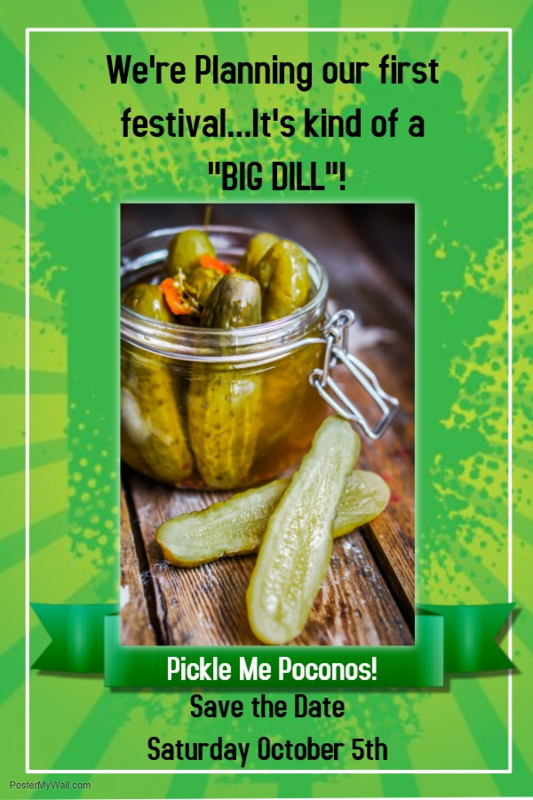 Our first street fair and it's all about the Pickle...It's a "Big Dill"
Contact Valerie for vendor or Sponsorship information! 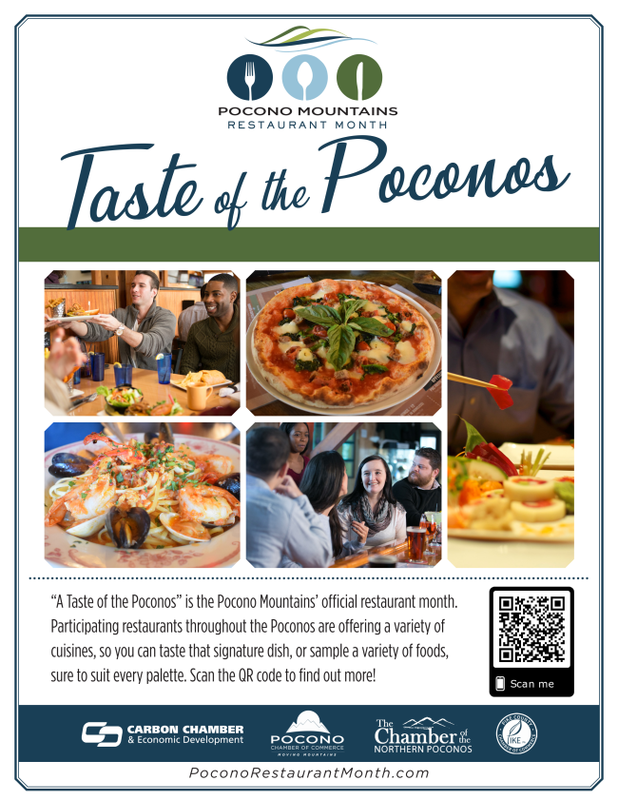 We are teaming up with the Pocono Mountain Visitors Bureau and the other Pocono Area Chambers for a " Taste of the Poconos "! For more details or to get your Restaurant involved, contact Valerie! Be sure to check out the Restaurant Month Website! Mark Your Calendars & Plan to Attend This Exciting Signature Event! 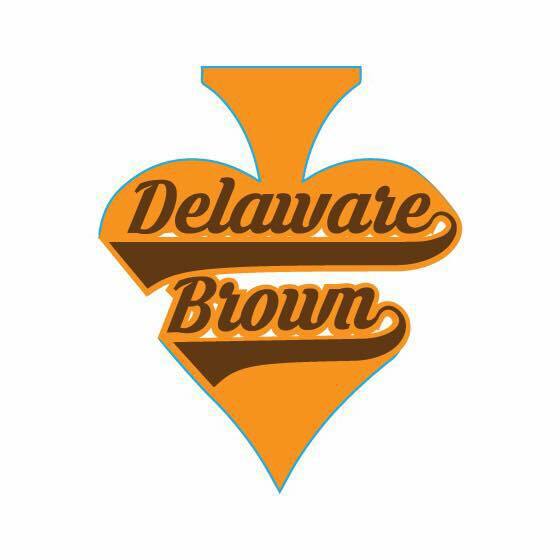 Welcome our new Partner Delaware Brown Media! Check out the videos he's done so far...look for more on our social media pages and in future newsletters! February Coffee and Commerce Video! Gary Alt Ribbon Cutting Video! Check out the photos from our recent Legislative Luncheon! Thank you to our photography sponsor, VIP Studios, INC. 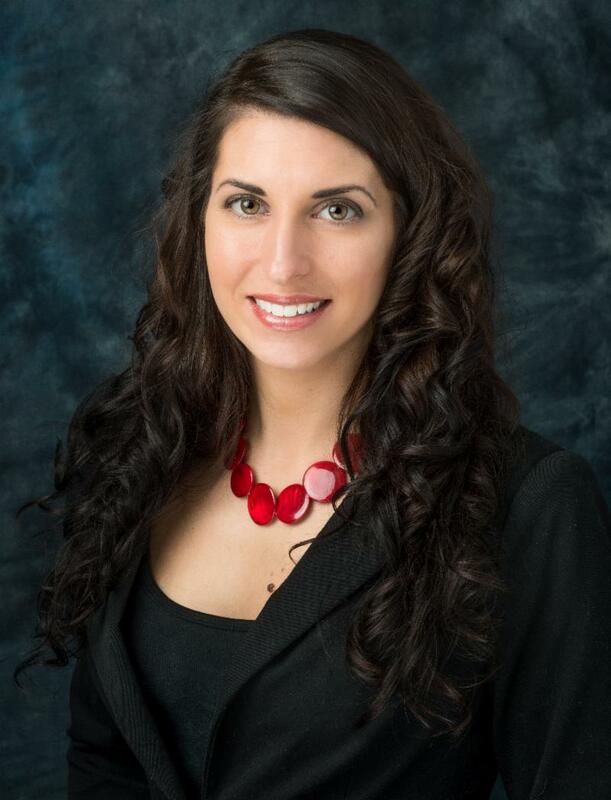 Greater Lehigh Valley Chamber Corner! What's the next big event in the Valley? Check out the Young Professionals Leadership Summit. Check the link below for all the details!